Diesel Performance improvements can help make your diesel engine more powerful. By using products that are designed to improve performance you will be able to haul more with the increase in Diesel horsepower. This can be achieved by upgrading Fuel Injectors, Exhausts and using Turbo Chargers in your diesel powered vehicle. A significant difference between a turbocharged diesel engine and a traditional naturally aspirated gasoline engine is that the air entering a diesel engine is compressed before the fuel is injected. This is where the turbocharger is critical to the power output and efficiency of the diesel engine. 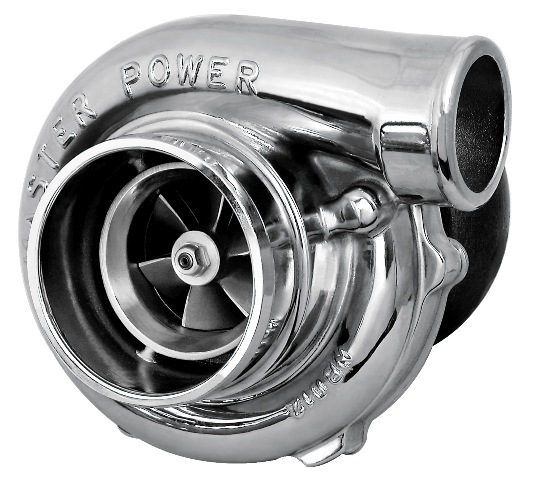 It is the job of the turbocharger to compress more air flowing into the engine's cylinder. When air is compressed the oxygen molecules are packed closer together. This increase in air means that more fuel can be added for the same size naturally aspirated engine. This generates increased mechanical power and overall efficiency improvement of the combustion process. Therefore, the engine size can be reduced for a turbocharged engine leading to better packaging, weight saving benefits and overall improved fuel economy. 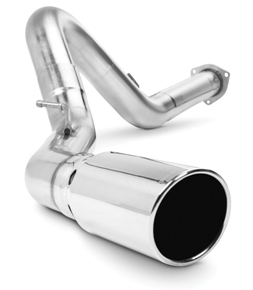 Exhaust Upgrades A performance exhaust is intended to improve airflow through the engine. Anytime you can improve the efficiency of airflow through a combustion engine you can increase your vehicles performance. The exhaust system has two main functions: to silence the engine and to optimize the performance of the engine. 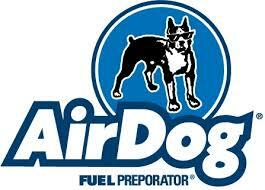 AirDog® works by using the Fuel Preporator®. The system can improve diesel engine performance by separating the entrained air from the fuel, also improving fuel economy through improved injection timing, increased power and better fuel burn. The effectiveness has been proved over millions of miles and verified by the EPA and CARB Certified Olsen Ecological Laboratory testing under ISO 8178 8 Mode Test criterion. 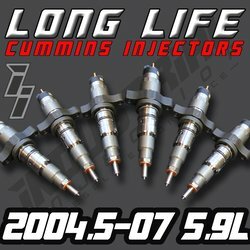 Fuel Injector Upgradese Installing performance fuel injectors is a great step in improving your fuel systems.performance fuel injectors and fuel pumps deliver more gasoline or diesel to create a fuel mixture with serious punch. Upgrading your fuel injector is one of the easiest ways to maximize your fuel delivery and atomization.